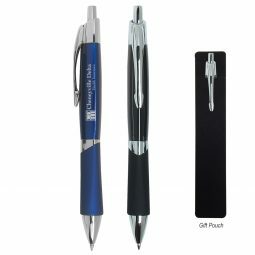 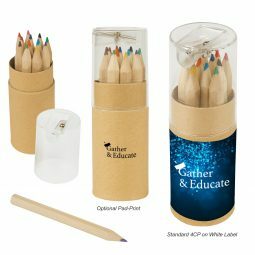 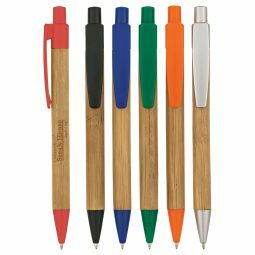 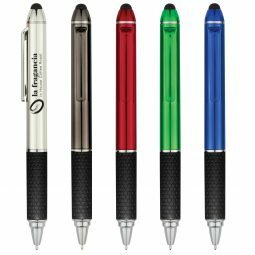 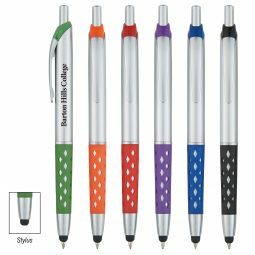 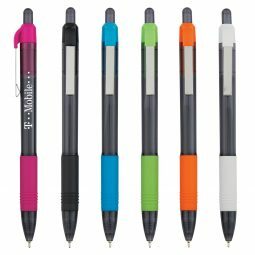 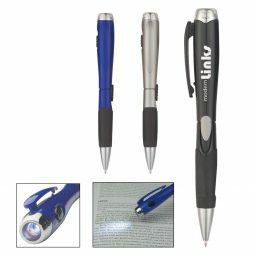 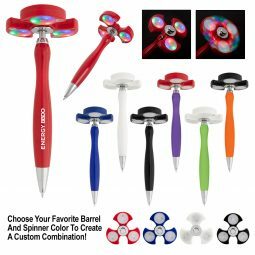 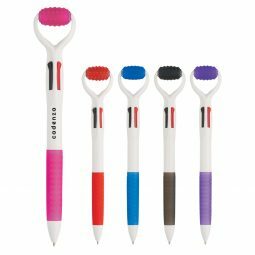 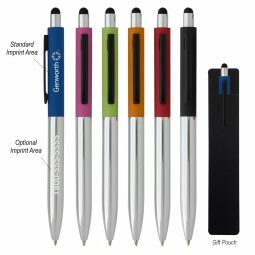 Promotional pens, pencils and other writing instruments are a fast and easy way to get your company name out there. 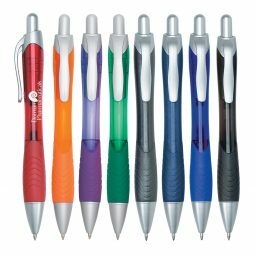 You can order hundreds of pens at a time and give them to every new customer who walks through your door. 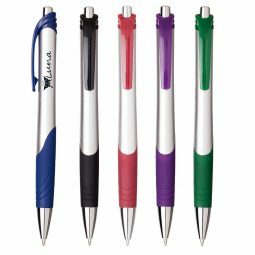 At CMI, we’re here to make sure you have the perfect branded items! 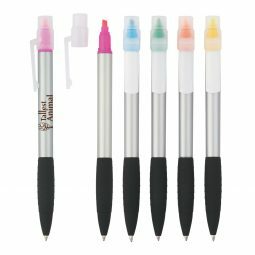 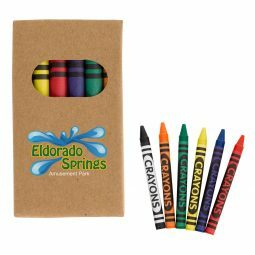 We carry a great selection of pens, pencils, crayons, and more, so no matter what industry you’re in, you can find the right options. 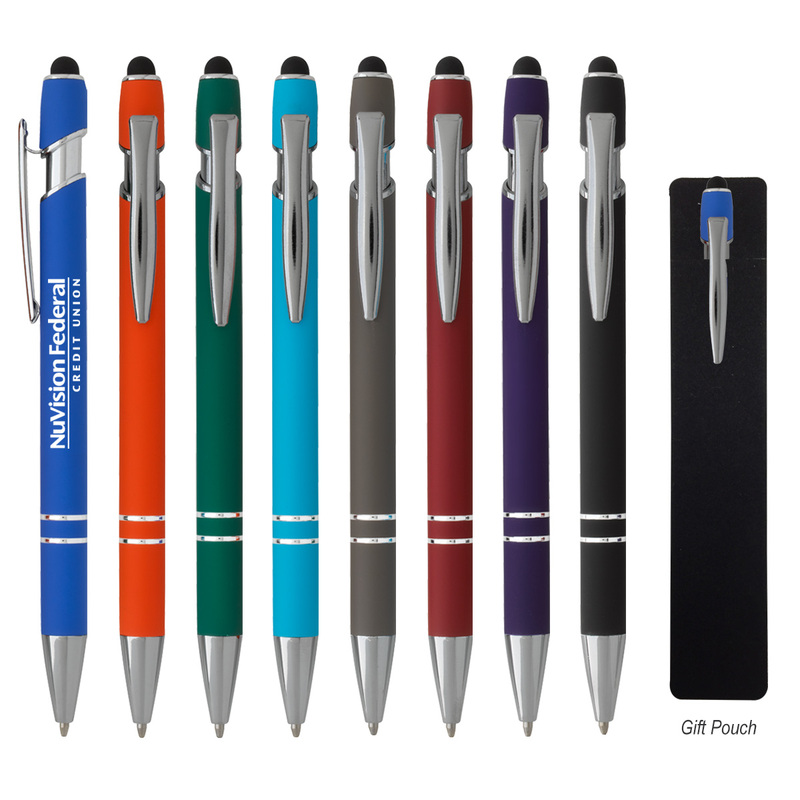 If you’re looking for stylus pens for your company smartphones or tablets, then you can find them in our catalog. 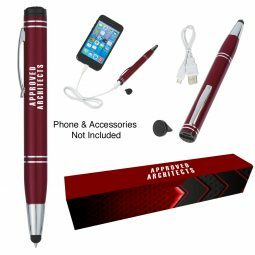 Order your promotional pens today!